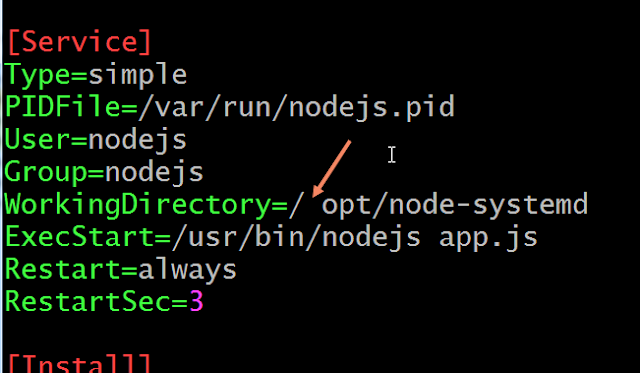 I want to run a nodeJS application via SystemD. These will be my simple notes on how to do this. 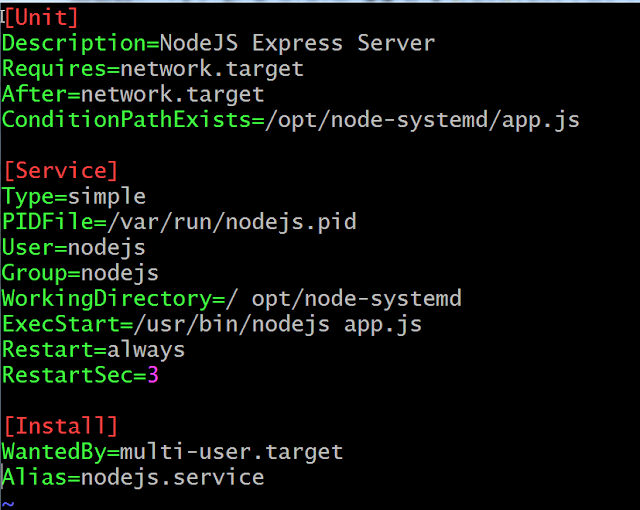 First let me create a simple Node Express Server. 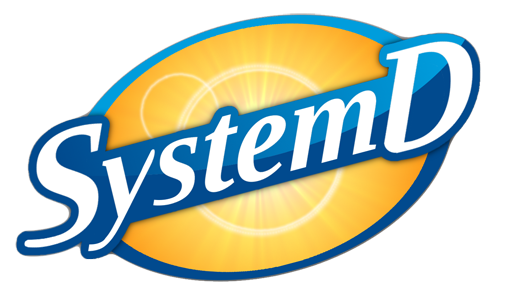 I wanted to add this so that I can easily test that systemd will restart the app if it is shut down. Switching to the nodejs user and running it works. Oops I see it now. There is a space after / and before opt in my Working Directory. Looks better! Now to test it. This program is not currently logging to any directory. But I can use the journalctl like I might use the tail command to see its output. Now let me use the /kill url to kill it and it should restart itself. Boom! it restarted itself after a failure! Now to double check it all let me reboot the server and make sure it starts up.